Offering our home painting and decorating services across Glasgow and surrounding areas, including Barrhead, Newton Mearns, Bearsden, Milngavie, Cambuslang, East Kilbride and Hamilton. Looking to give your home a face lift with a fresh lick of paint in the Glasgow area? Get in touch with our painters and decorators in Glasgow by giving us a call on 07518 884171 or by using the contact details down below. Whether you are selling your home, renting out or just making improvements to your home, adding a fresh lick of paint can completely transform the look and feel of the entire space. Call us on 07518 884171 for a free quote on our home painting and decorating services in Glasgow. Why hire us for your home painting needs in Glasgow? 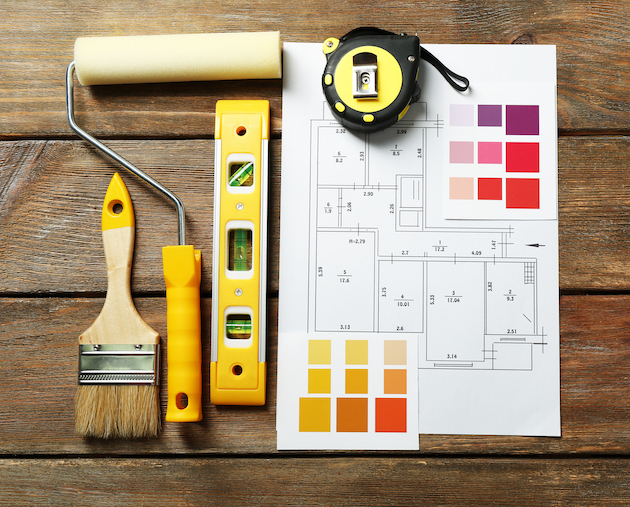 Whatever painting/decorating job you have in mind, we're confident that we can give you a helping hand! If you would like to get in touch with our painters and decorators and live locally to Glasgow or anywhere nearby, such as Barrhead, Newton Mearns, Bearsden, Milngavie, Cambuslang, East Kilbride, Hamilton etc., please get in touch with our friendly team. To do so, please fill in our contact form with additional information and we'll get back in touch ASAP or give our painters and decorators a call on 07518 884171 and we'll be more than happy to listen to your requirements. Our motto is: Do it once, Do it right. Hire our painters and decorators in Glasgow so we can redecorate your property into a space that you love, no questions asked.